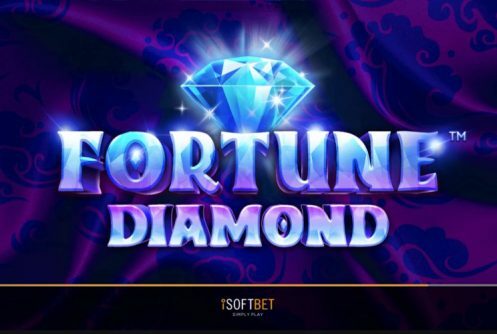 iSoftBet is a London-based online and mobile online casino game software developer. 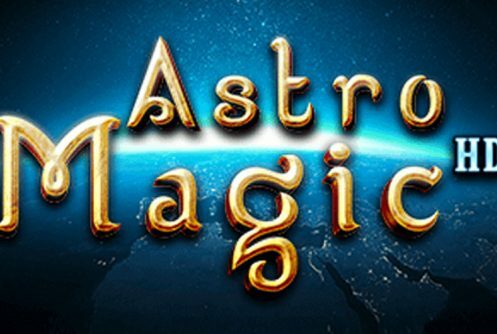 It never ceases to amaze us the different names iGaming vendors often conjure up. Then again variety is the spice of life. We visited the company's website and we like what we see; it's easy to browse, informative and above all transparent. 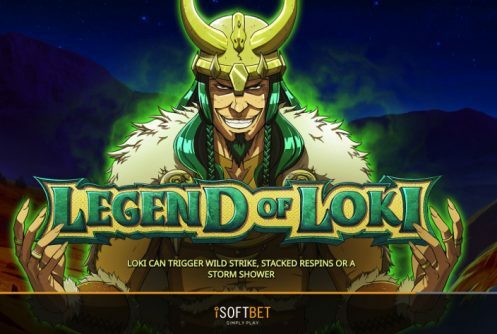 iSoftbet slots game library is not as extensive as we would have liked but it does encompass cutting-edge 3D online slots, table and mobile games. 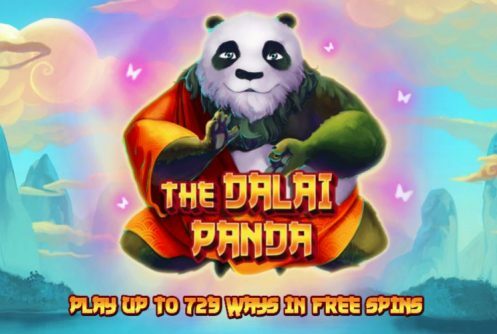 However, it’s the branded slots that makes the developer’s presence felt. 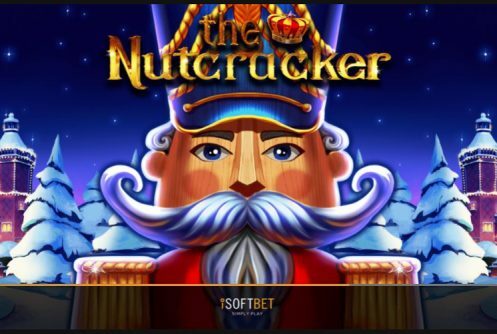 Looks like iSoftBet is already holding its own against the likes of NetEnt, Microgaming, Betsoft, Yggdrasil and Play N’ Go. 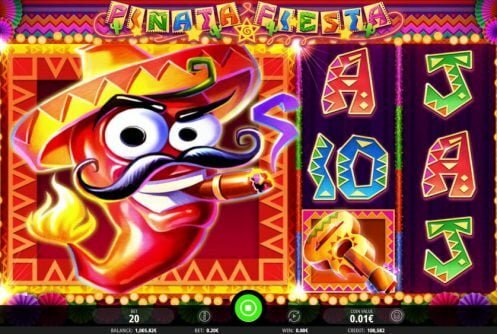 iSoftBet has been rolling out casino games for the past 6 years. Apart from having an office in the UK it also has offices in Luxembourg and Romania. Its game library focuses more on quality as opposed to quantity. 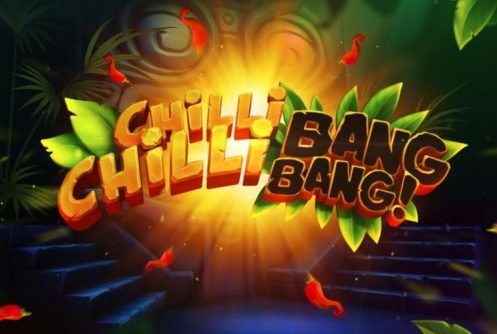 It aims to provide online casinos with a product that’s flexible and innovative. The company managed to forge a close-knit partnership with various television and movie studios. 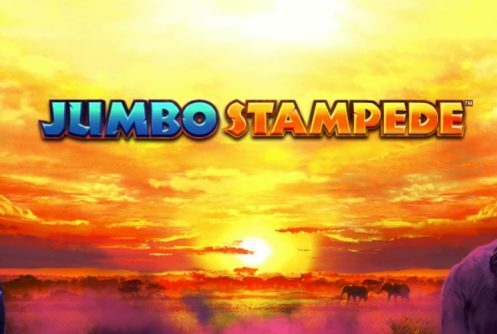 Come to think of it, it makes sense since it released branded slots like 24TM, Rambo, Basic Instant, Jackpot Rango and Platoon. 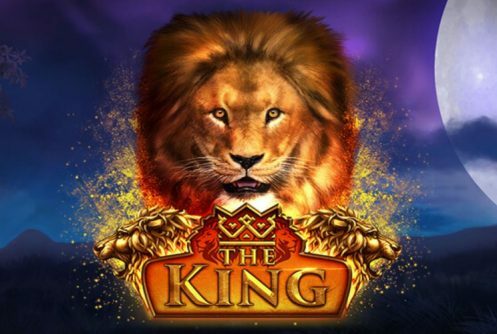 The company’s further bolsters its credibility since it acquired gaming licenses in jurisdictions like Alderney, United Kingdom Gambling Commission and the Lotteries and Gaming Authority in Belgium. 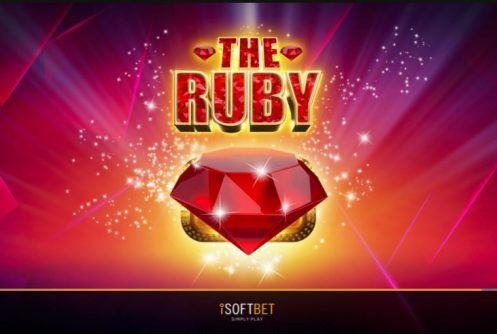 iSoftBet slot games run on the proprietary platform. 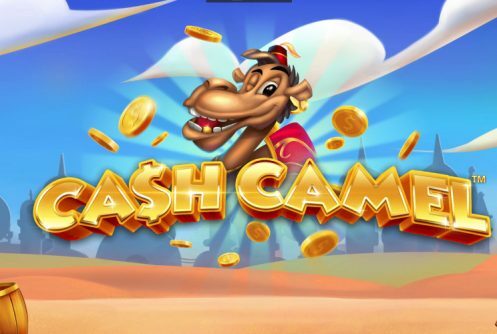 They feature the latest technological streaks making it easy to integrate into any online casinos current suite of games. 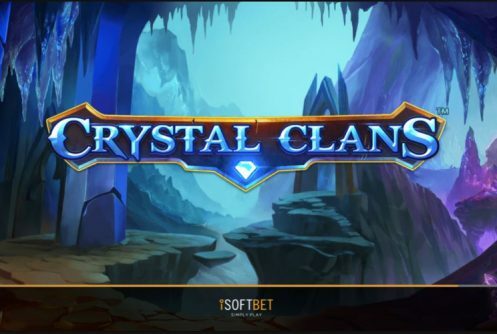 The software interface of the vendor is instant play, downloadable and they can be played on mobile devices such as Androids, Samsung Galaxy S7, tablets and iPhones. 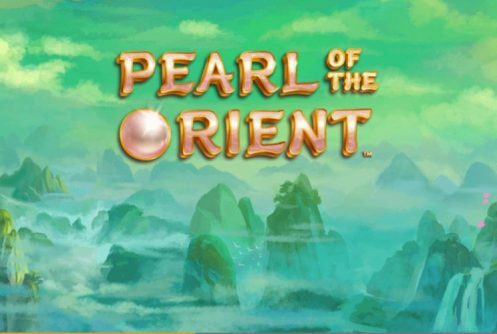 Each game has its own customization options allowing players to tinker them that suits their style of play best. A standout feature is its back-end component. 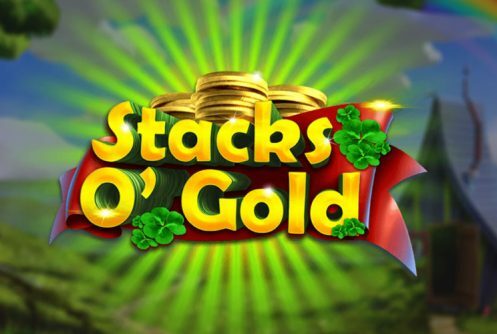 Each game listed allows casino managers to determine its profitability and performance. 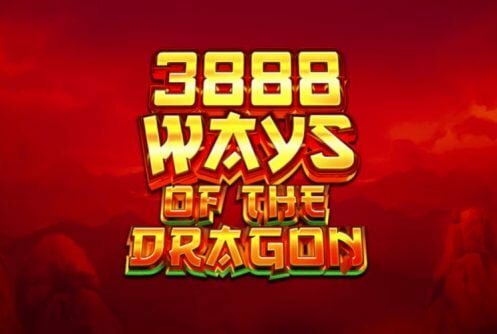 The outcome of each slot game is determined by a random number generator or RNG. The auditing firm that makes sure that the games are safe to play is iTech Labs. So far there’s been no discrepancy with the vendor’s games. Unfortunately iSoftBet does not list the average payout ratio (RTP) of each game on its website. 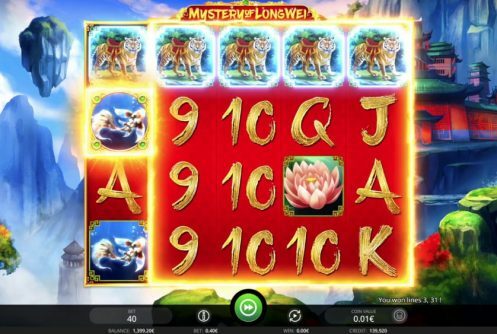 The bulk of iSoftBet’s games are 3D video slots, 3-reel classics with an extra fourth reel to spruce things up. Although the table game variety is limited it does include roulette, blackjack and baccarat. 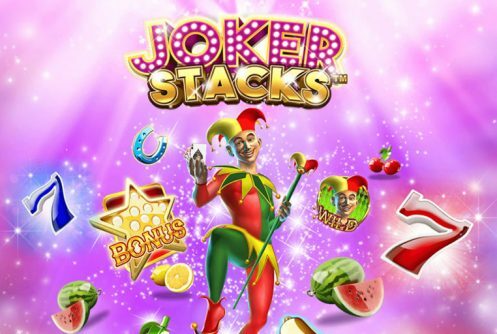 The game portfolio ends with American Roulette, European Roulette Small Bets, Vegas Joker 4Up video poker and Blackjack variants. 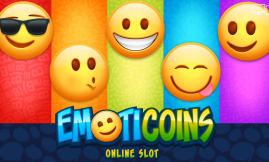 The graphics and animations that feature in the video slots are graphically rich and have high-paying bonus modes. 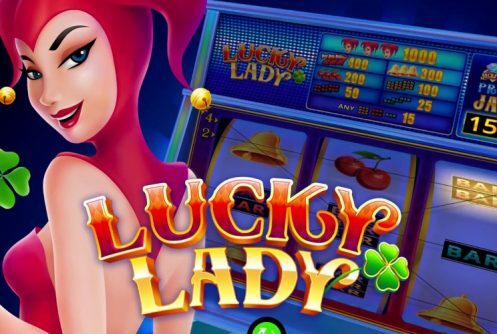 If you’re looking to get off to a good start we highly recommend these online 3D branded slots: Super Lady Luck, 24TM, Basic Instinct, Rambo, Pin Up Girls, The Love Guru, Beverly Hills 90210 and Super Lady Luck. In summary. 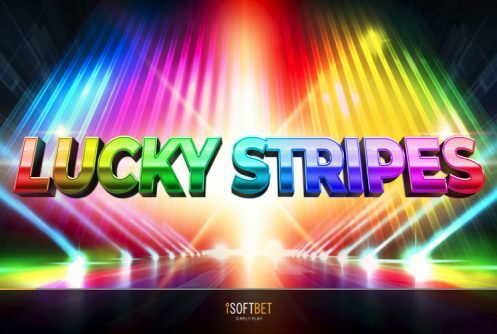 With offices strewn across Europe, iSoftBet is another developer of casino games we’ll keeping a close eye on. As more and more operators start offering its games it’s set to become another industry big wig. Regrettably in the table game department it comes up a bit short but makes up for this little mishap with its cinematic video slots. 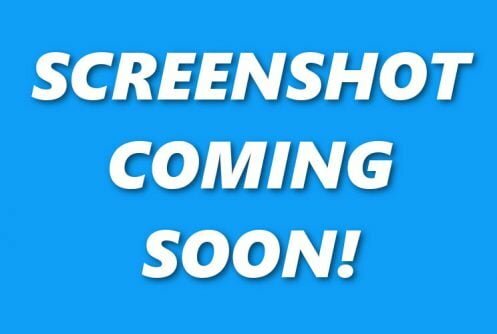 The games can be played across all devices be it for real cash or for free. 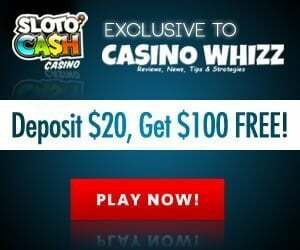 A web casino that’s reputable and offers the best iSoftBet slots is BitStarz.